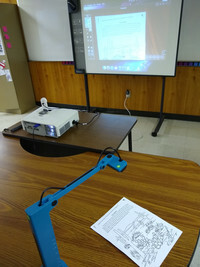 How teacher Sutz Ty use IPEVO VZ-X Wireless, HDMI & USB 8MP Document Camera in the classroom. 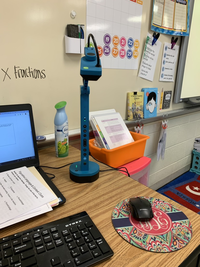 How teacher Lopez Augustine use IPEVO VZ-X Wireless, HDMI & USB 8MP Document Camera in the classroom. 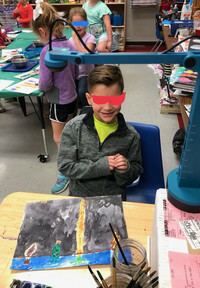 How teacher blackburn bailey use IPEVO VZ-X Wireless, HDMI & USB 8MP Document Camera in the classroom.